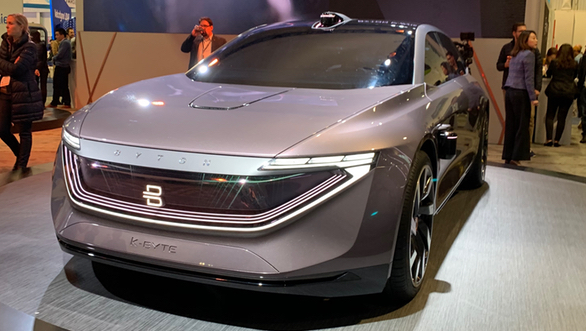 Chinese EV start-up, Byton had made some waves at the 2018 CES with its M-Byte electric SUV concept, primarily with its forward-looking design and its pillar-to-pillar infotainment screen. 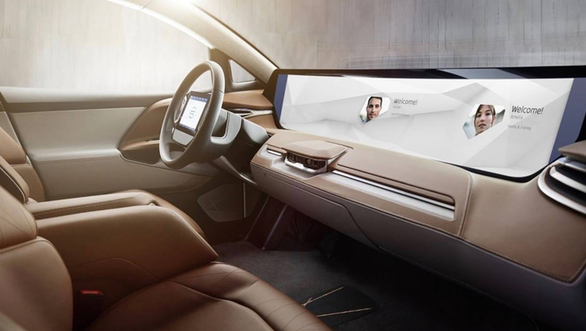 At the 2019 CES, Byton arrived with a more production-ready iteration of the M-Byte's cabin and it looks like the humongous infotainment screen will make it to production after all. The infotainment also features a customised version of Amazon Alexa Auto which monitors and displays health data of the front seat occupants, amongst other functions. The new M-Byte concept also features a small tablet on the steering wheel for infotainment functions, and while it looks unusually cool, it is likely to make way for a traditional horn-pad in favour of a conventional airbag. The M-Byte is scheduled to enter production in 2020. 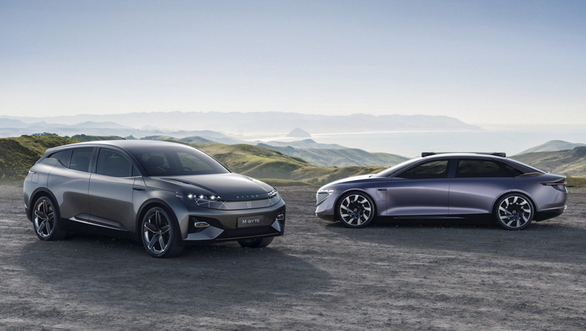 Byton also built a new concept car for the CES, called the K-Byte. Essentially a Tesla Model S/Audi e-tron GT rival, the K-Byte features a razor sharp design similar to the M-Byte. 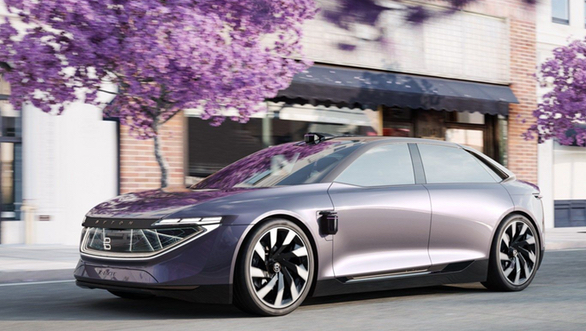 Like most new concepts featuring autonomous driving features, the M-Byte too features an array of LiDAR sensors and cameras. Weirdly though, these clusters stick out of the bodywork on the concept car and are likely to be more discreet when the K-Byte enters its scheduled production in 2021. The K-Byte is also expected to use the same powertrain module as the M-Byte. So we expect to see 71kWh and 95kWh choices and a single-motor RWD or dual-motor AWD options.